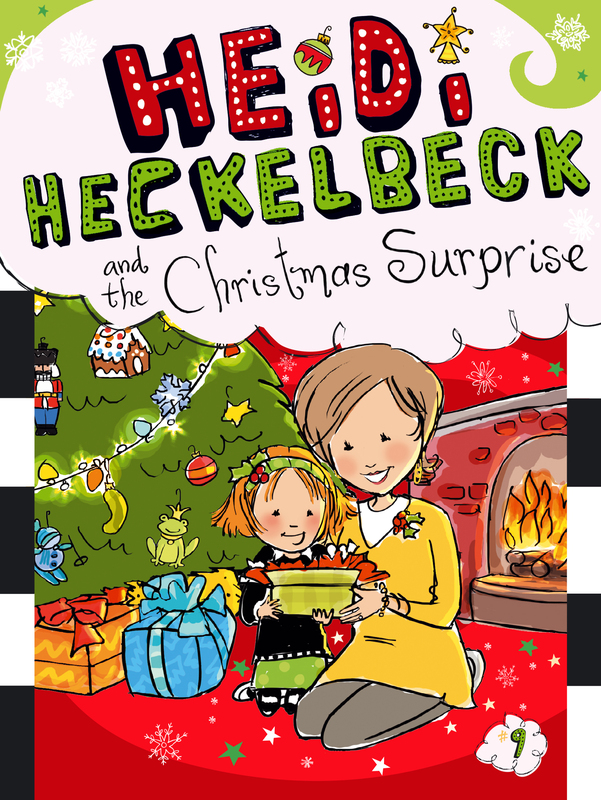 When Heidi gets in some Christmastime trouble, it will take more than magic to restore the holiday spirit! Christmas is around the corner, and Heidi is very excited. She loves Christmas decorations, Christmas cookies, and, best of all, Christmas presents! But when she takes her mom’s special charm bracelet without asking—and then loses it—Heidi fears that her mom will be angry with her. And when she finally finds the bracelet, it has been totally crushed by a snowplow. Heidi tries to fix the broken bracelet with a spell, but that only makes things worse! Will Heidi have the courage to come clean and tell her mom the truth—and will there still be room for Christmas cheer?